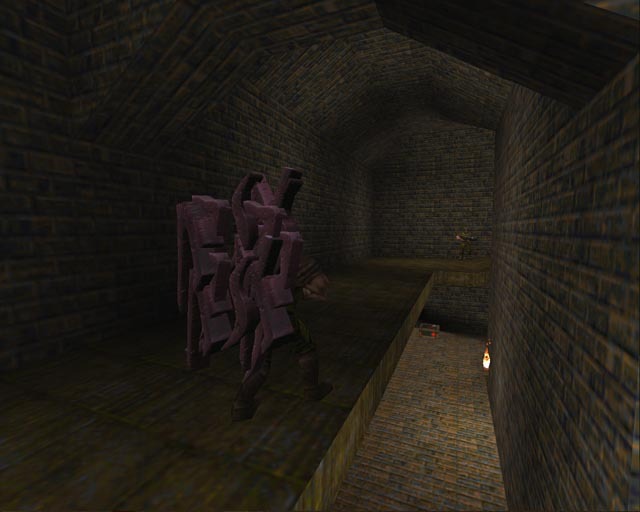 With over a decade out of date, I hopped into the Rune Quake server: quake.shmack.net for some time to decompress from a busy, busy day. The players were ridiculously skilled, but the challenge was fun. I got murdered, no way around that though. They have really expanded the runes system on Rune Quake, the quake and armor rotates randomly between green, yellow, and red. Grappling hook is usable by all. All the server settings can be changed by voting. Maps change frequently. It's a blast from the past. Even if you aren’t that skilled, the runes really change things up and keep it interesting. No downloads required, just grab quake grab your favorite quakeworld client (I suggest darkplaces) and hop on.